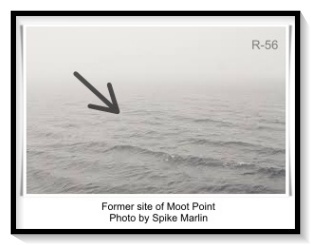 Moot Point was a rocky protuberance that jutted from the sandy shores of Blight Beach and extended some two hundred yards into Doubtful Bay. 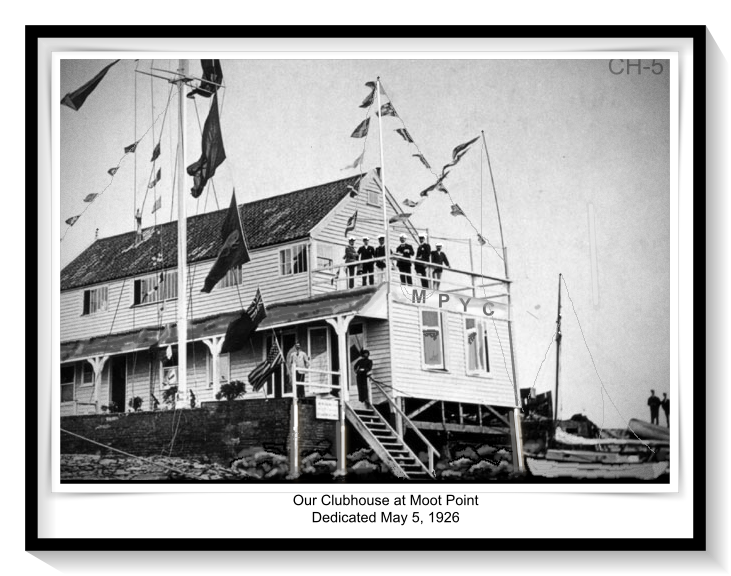 This seemed a perfect location for the clubhouse which was completed on May 3, 1926. 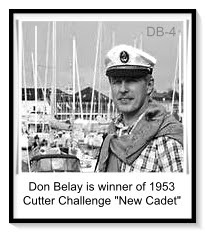 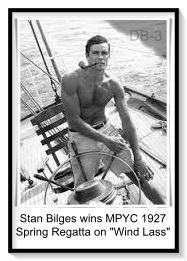 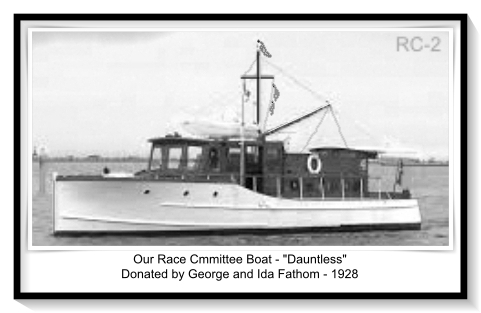 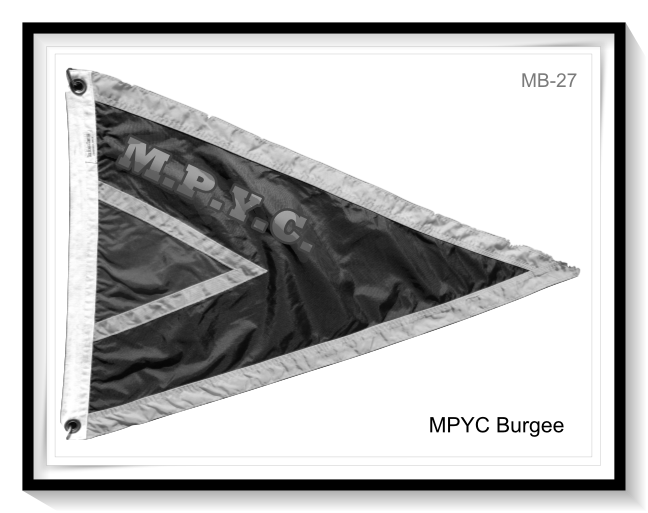 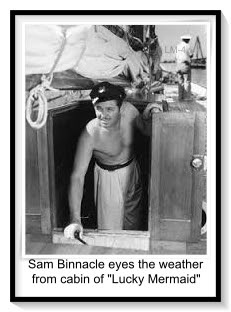 Dauntless provided a handsome platform from which to observe the MPYC's many festive regattas, but disaster struck on Memorial Day 1935 with Commodore Myron Heath Windage at the helm. 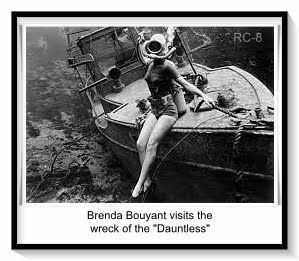 On that clear and calm afternoon, as Windage attempted to cross Crag Jetty, the riprap ripped out the bottom of Dauntless. 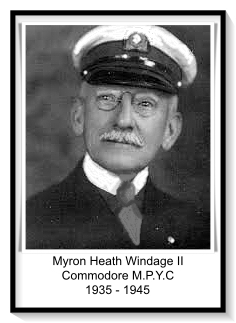 flagship, but calamity befell her on Independence Day 1945 as Commodore Myron Heath Windage II took the tiller. 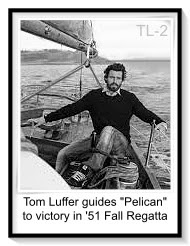 In fair weather and with a mild breeze Windage Junior tried to circumnavigate Solong Peninsula. Jagged rocks tore holes in Intrepid's hull. 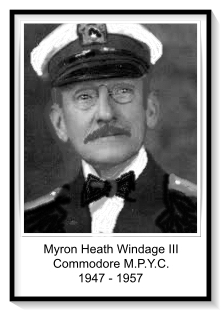 The clubhouse was a grand venue for MPYC celebrations, but tragedy came on New Year's Eve 1957 as Commodore Myron Heath Windage III manned the ceremonial cannon. At midnight Myron Heath Windage, Junior, Jr. stood on the veranda and fired the huge gun. 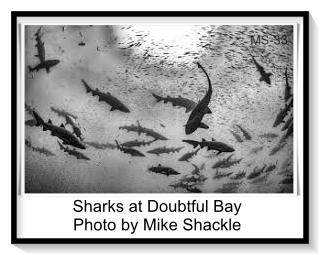 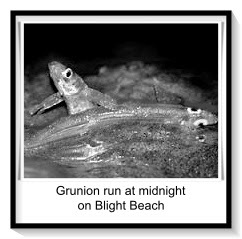 The muzzle blast weakened Murky Point's hold on Blight Beach. 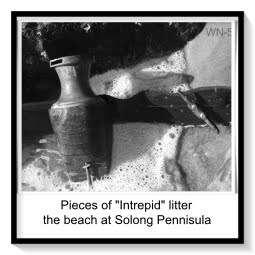 Within minutes the entire peninsula, clubhouse and all, broke off and slid into inky depths of Doubtful Bay. 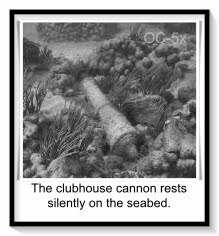 All members and guests perished. 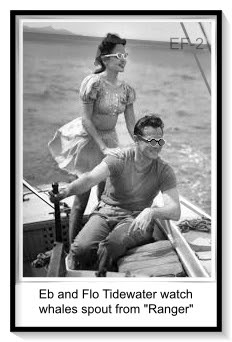 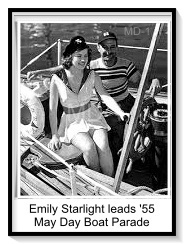 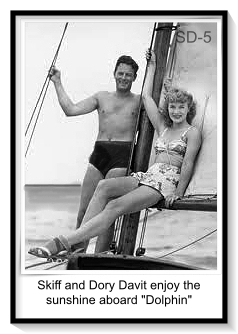 Emily Starlight was the sweetheart of the MPYC, but she vanished on Labor Day, 1955 while attempting to become the first woman to sail alone around the world. 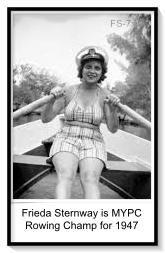 Starlight's last known port-o-call was Lae, New Guinea. 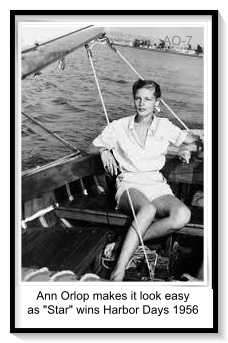 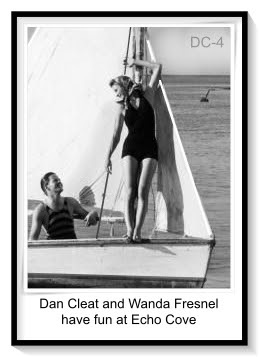 She planned to continue east to Howland Island, then on to Honolulu. 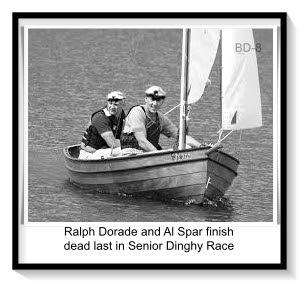 After two days without radio contact a massive search was launched. 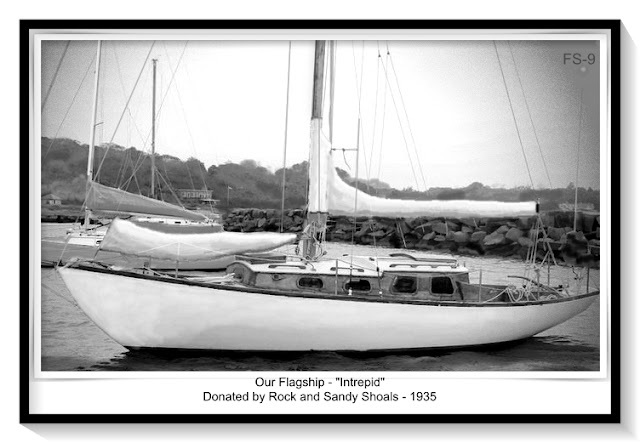 No trace of Starlight, or her sailboat, Electra, were ever found. 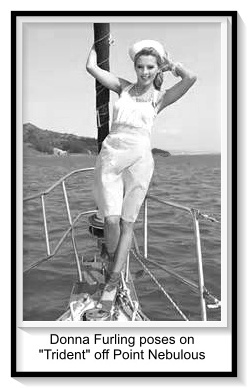 Weeks before her disappearance a gala Bon Voyage Party was held for Miss Starlight. 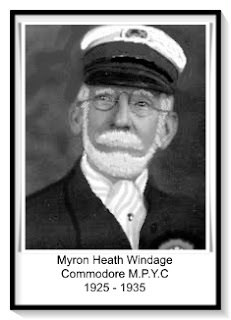 Commodore Myron Heath Windage III presented the youthful mariner with an antique compass, one handed down from his grandfather. 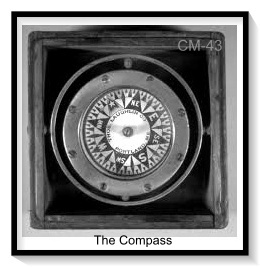 The instrument was installed on Electra prior to its departure. 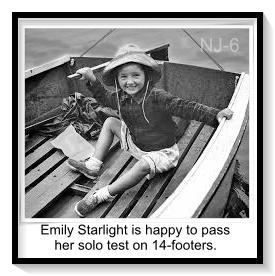 Recently, two photographs have emerged that seem to indicate Starlight had navigation problems. An old compass might explain her failure to reach Howland Island. 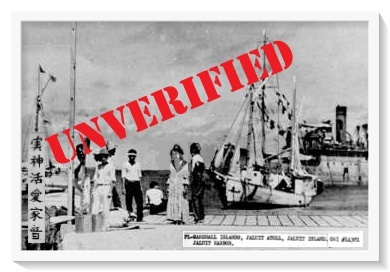 The top photo purports to show Emily Starlight standing on the quay at Jaluit Atoll, which is 17 degrees north of Howland. 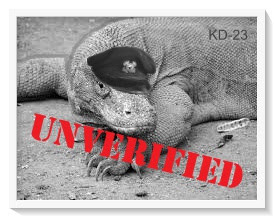 The other photo suggests Starlight inadvertently sailed west and made landfall at Kamodo Island. 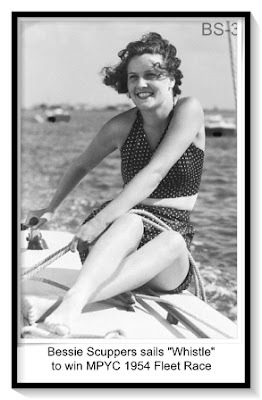 In any case, her fate remains a mystery to this day. 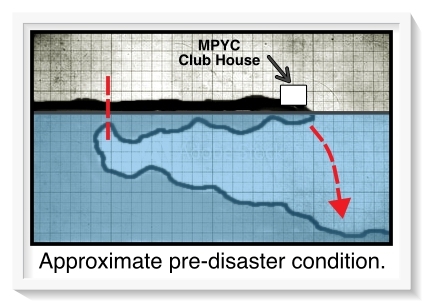 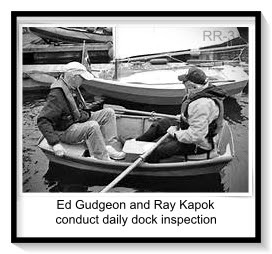 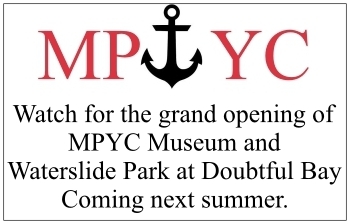 The Murky Vista Team continues to investigate the tragic tale of the Moot Point Yacht Club thanks to a grant from the Slippery Slope Foundation who reminds everyone to get geologic survey before you build a clubhouse.